All round real estate and short-term rental management in Budapest. 10 years experience, 200 clients, professional crew. Airbnb management, serviced apartments, rentals, cleaning, maintenance and more! We are here to make Budapest easier for you! We are an all-round service provider in Budapest for real estate and Airbnb management. 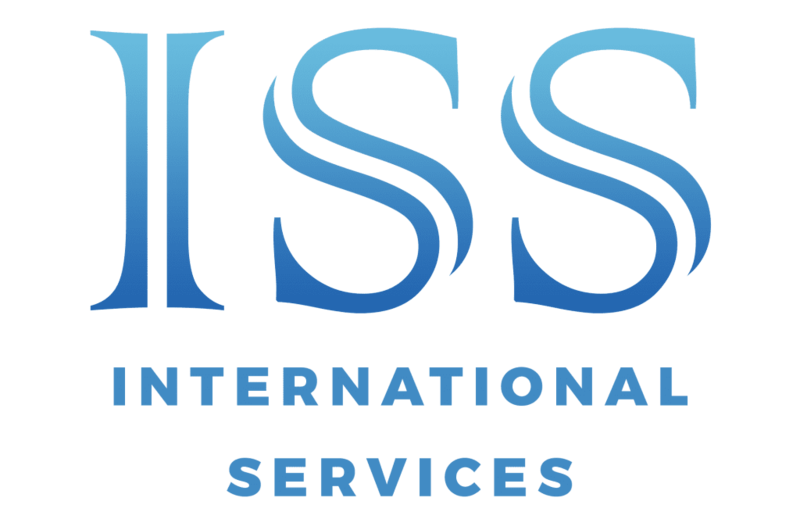 ISS Budapest has been on the market since 2010 serving multiple private and corporate homeowners. We started as a small provider for the international community and today we have over 200 Hungarian and International clients, manage 120+ apartments with a crew of 23 people. We have dedicated personnel in Airbnb management, maintenance, cleaning, finances and operations. Let us make Budapest easier for you. Increase your rental income by up to 50% through short-term lets with our top property management service. Using our expertise and deep understanding of the Budapest real estate and tourism trends, we monitor your Airbnb listing, pricing and occupancy to maximize your profits. 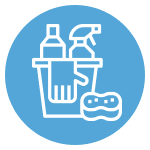 We take care of everything for your apartment from managing your listing, optimizing pricing, check-ins, cleaning and laundry maintenance and a lot more while your can sit back and relax. 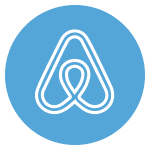 Whether you have a spare apartment in the city, a home that you visit once every few months or you are going on a longer trip we are here to help you rent it out on Airbnb, Booking.com and other platforms. We can help with all kinds of needs, so you can be sure that your home is always ready to accommodate you or your guests.